Worried about the latest global cyber attack? 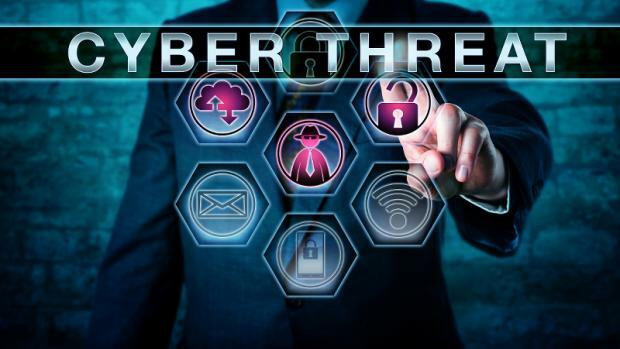 The latest global cyber attack has hit the headlines over the past few days, with predictions that reports of hacks might increase this week. However, it’s considered unlikely that individuals will be affected. However, if a computer is affected, advice should be sought about how to deal with it, but will probably involve re-installing the operating system (to remove the risk of malware), before accessing any files. For further information, please visit our ‘alerts’ page. This entry was posted in Safety and tagged cyber attack, malware, ransomware on May 15, 2017 by admin.